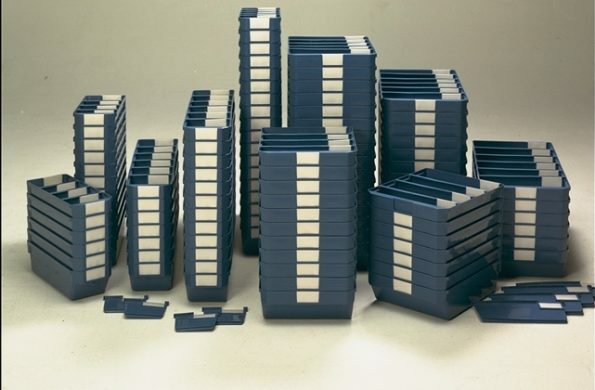 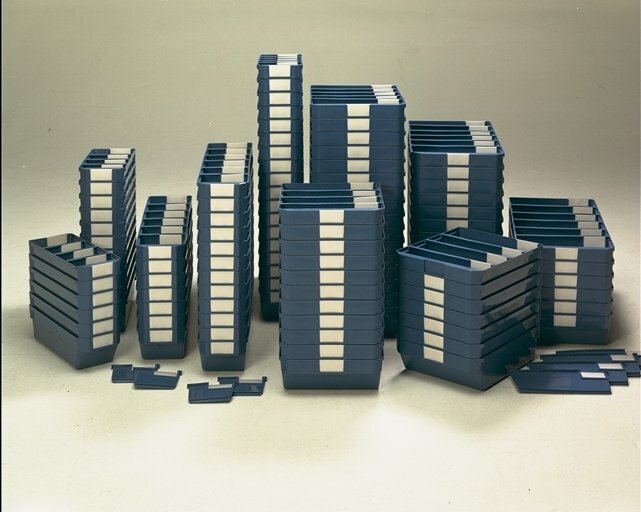 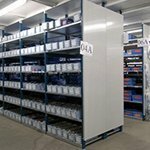 Complete your warehouse with our extensive range of accessories. 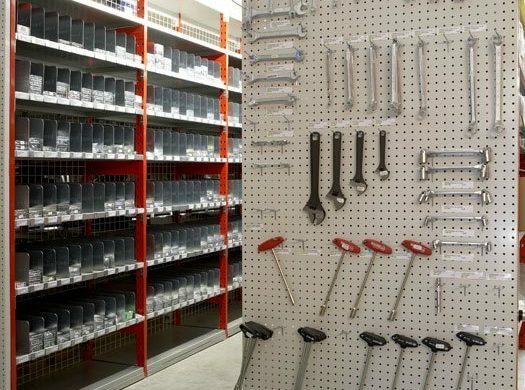 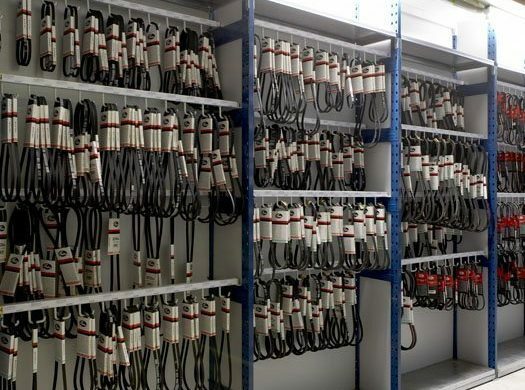 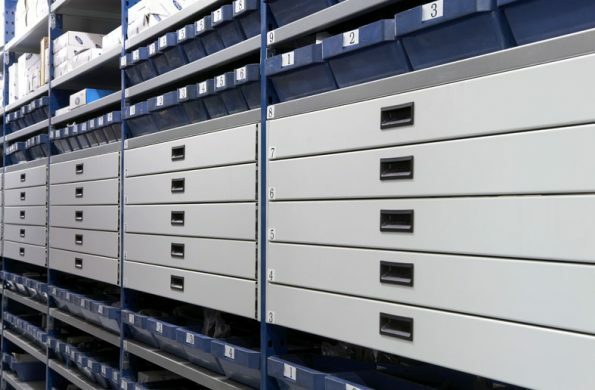 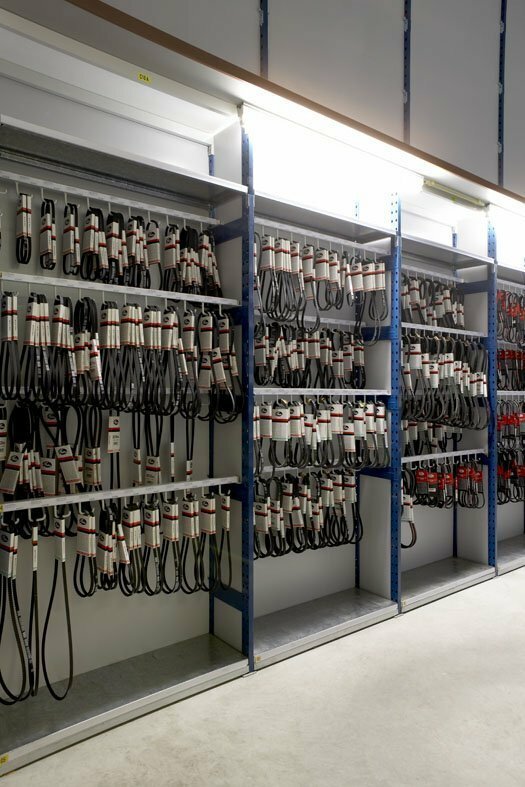 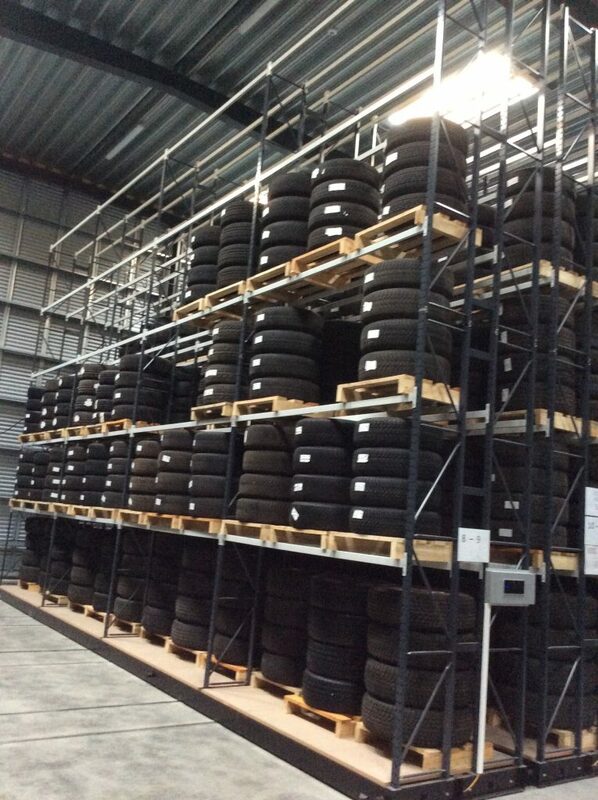 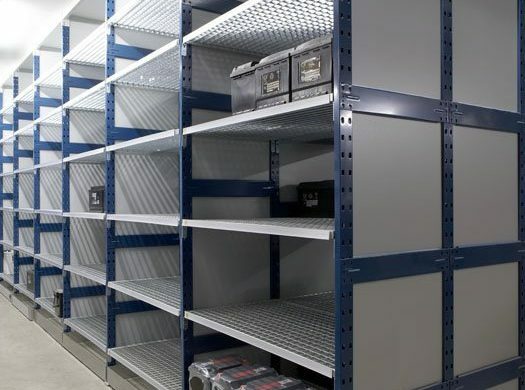 The Europe Racking accessories are designed to work with our shelving systems. 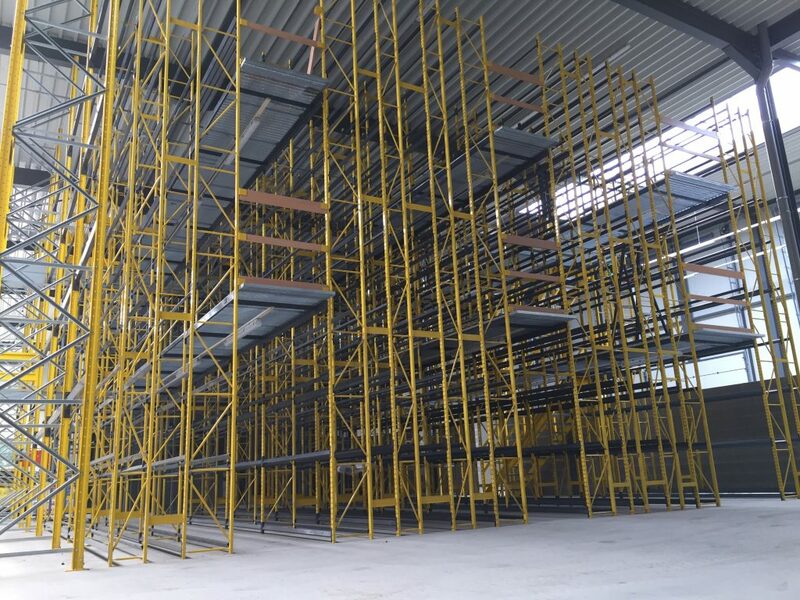 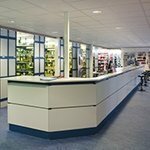 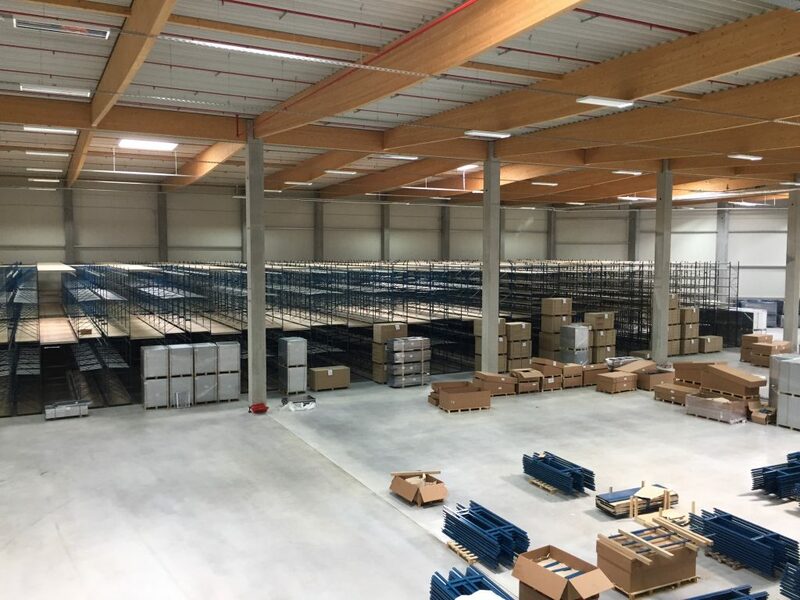 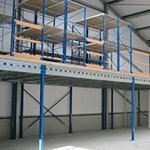 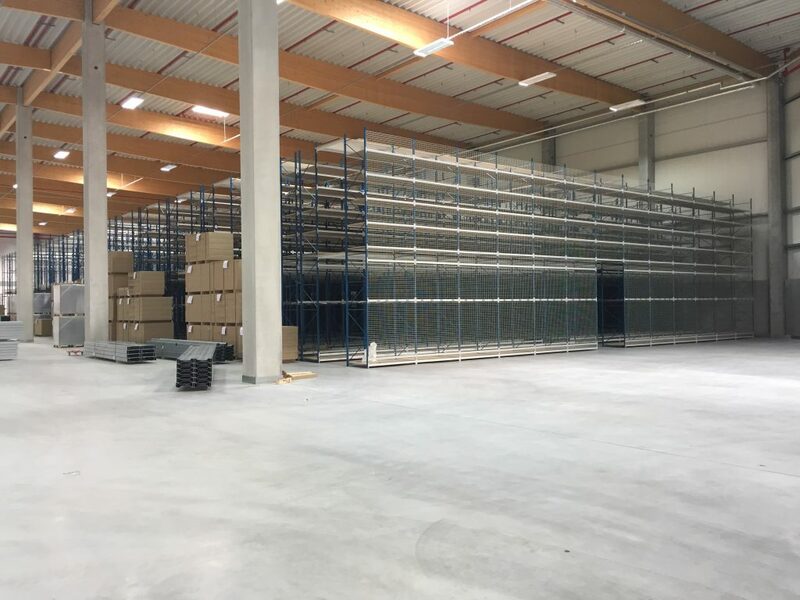 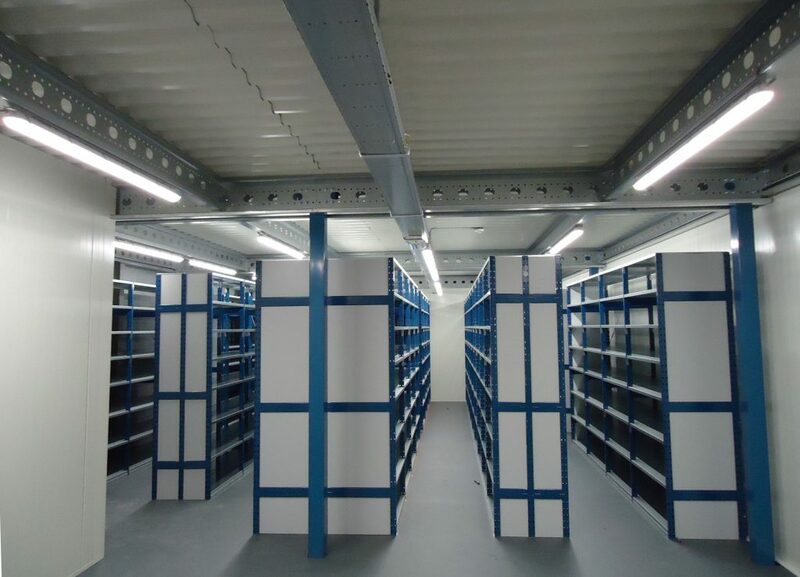 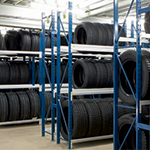 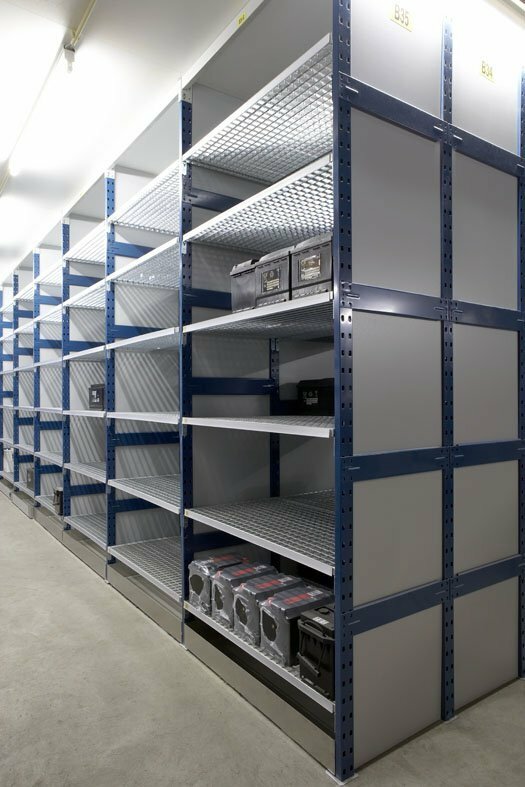 We have specific solutions for both our Multisystem shelving and our Tube-50 long span shelving. 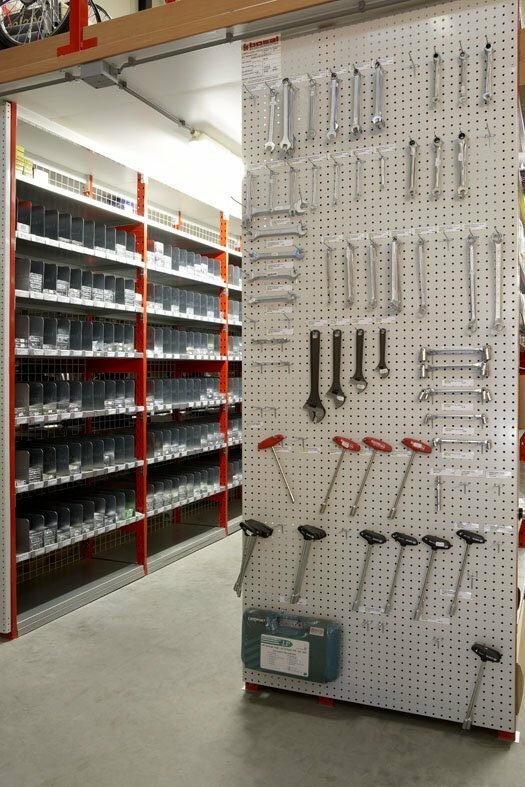 As well as universal accessories to complete the range.